Hydrofit Aqua Cycling, is the new way to experience the spinning experience with no extra effort. Imagine taking part in a High-Intensity Spin Class, but with the added benefit of it being underwater! With this added resistance you are able to burn more calories, reduce cellulite, and tone up the legs, bums, and tums in a shorter amount of time. 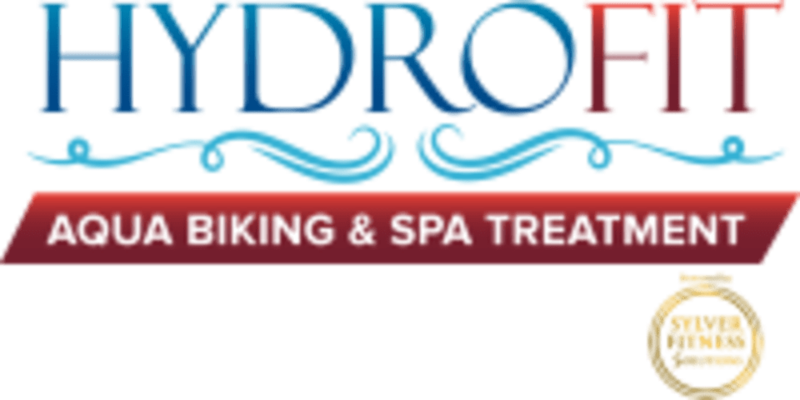 Hydrofit Aqua Cycling offers a range of different activities and sessions. You can choose from 30-minute or 45-minute Hydrobike packages, enjoy the Netflix and Spin package, or workout with the best instructors using their interactive videos. All the trainers in their Interactive workouts are highly qualified spin Instructors who have bee gathered from all over the world to make sure you get the best experience possible. Entertaining, fun workout, but studio is looking a bit shabby and facilities such as showers not up to expectations. I LOVE hydrobiking! You burn so many calories and it doesn’t even burn as much as normal biking.